THE FIRST COLOMBIAN to be crowned Miss Universe, a title she earned in 1958, died on Wednesday in the central city of Manizales, local media reported. She was 77. LUZ MARINA ZULUAGA passed away at the apartment where she lived in the city's Palermo neighborhood, according to Caracol Radio, which cited family members as its source. Blu Radio said Zuluaga apparently fainted while in the company of friends at her apartment and that paramedics were unable to revive her. "It's very bad news ... that truly saddens us as well. 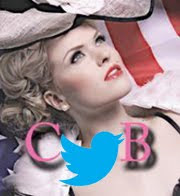 She was not only an extraordinary (beauty) queen but also a great lady," the director of the Colombian National Beauty Pageant, Raimundo Angulo, told Blu Radio. 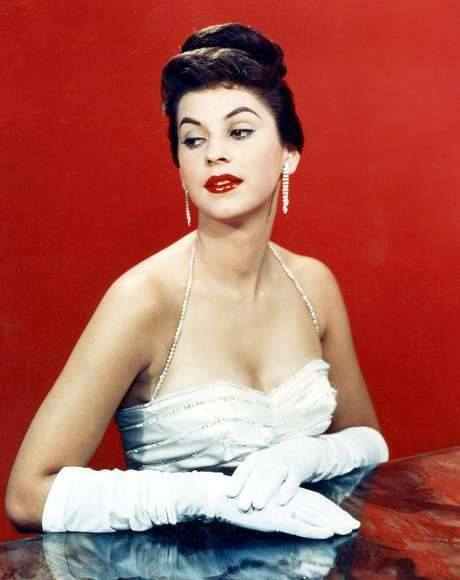 A native of the city of Pereira, she finished first runner-up in the 1957 national contest. But after the winner was forced to resign her title because she had gotten married, Zuluaga went on to represent the Andean nation the next year at the 7th Miss Universe pageant in Long Beach, California, where she was awarded the crown. 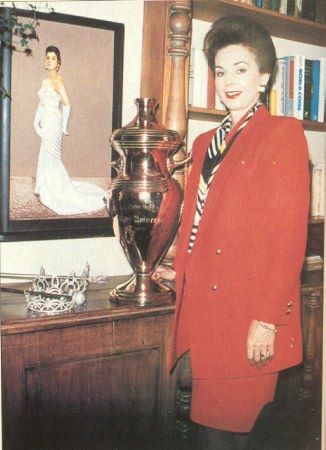 A photograph of Zuluaga with the Miss Universe crown and scepter and the trophy she was awarded there are kept at the Colombian National Museum in Bogota. 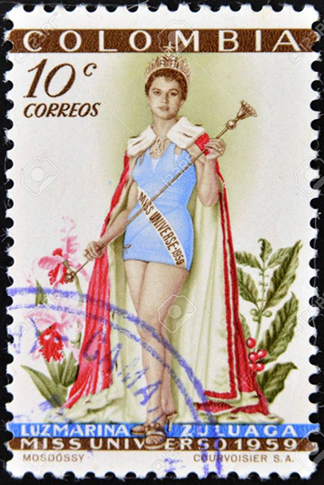 A postage stamp also was issued in her honor in 1959. 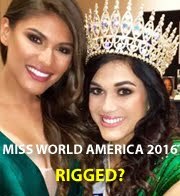 After Zuluaga's triumph, no Colombian was crowned Miss Universe until Paulina Vega – the reigning queen – ended the 57-year drought. In an Instagram post on Tuesday, Vega posted an image of Zuluaga. 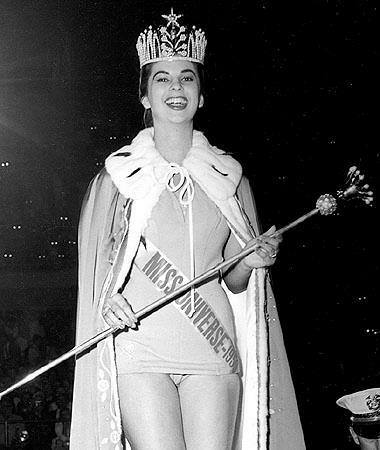 Luz Marina is crowned Miss Universe 1958 by her predecessor, Gladys Zender from Peru. 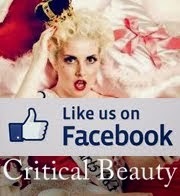 The pageant was held in Long Beach, California on July 25, 1958. An ecstatic Luz Marina during her victory walk. When she returned home, the Colombian government declared her tax-exempt for life. 56 years later after Luz was crowned in 1958. Beautiful Luz Marina. You were the epitome of class, elegance and social graces. May you rest in peace. Que en paz descanse.